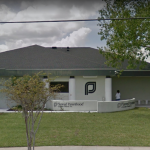 Former clinic abortionist: Veenod L. Chulani Former clinic abortionist: Emil Felski Former clinic abortionist: Merri B. Morris Abortionist steals sign from pro-lifers, endangers drivers on major highway, police called Formerly Planned Parenthood of Greater Orlando. 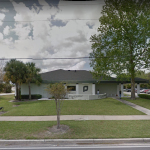 CLINIC CLOSED AS OF OCTOBER 2018. Staff list on page 6, including Medical Director Merri Morris, MD, physician Emil Felski, MD, etc.. 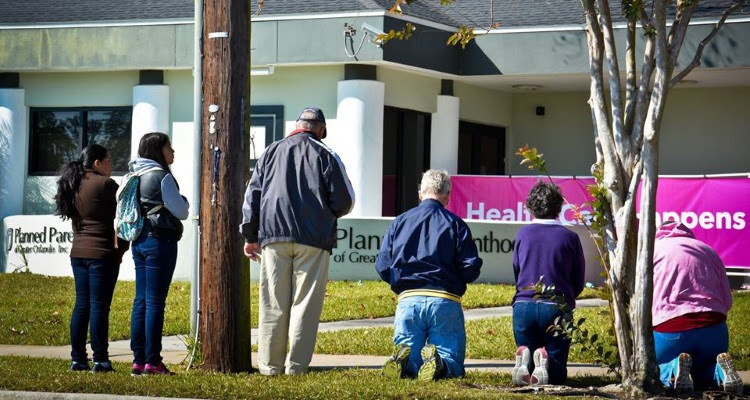 Note abortion clinic doctors are Merri Morris, Emil Felski, and Veenod Chulani. See page 6. 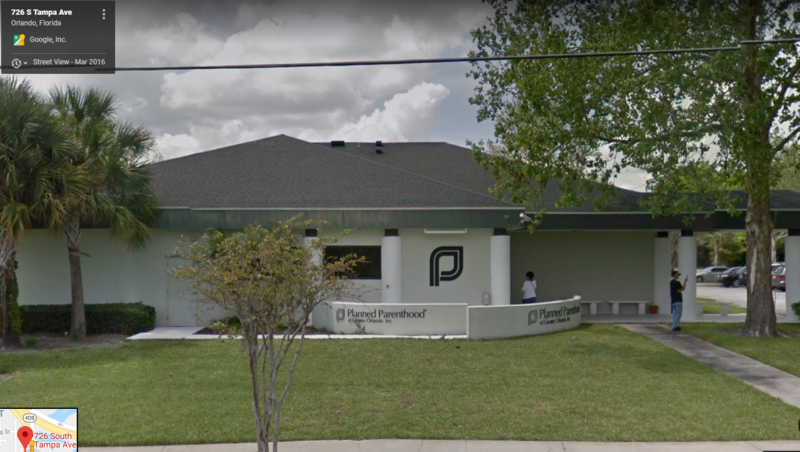 Also known as "Planned Parenthood Of Greater Orlando." Medical Director is Merri Morris; see page 6. Fine placed with a collection agency. Failure to ensure that a crash cart included non-expired emergency medications to support procedures. Failure to ensure that refrigerators for the storage of specimens were maintained solely for this designated function. 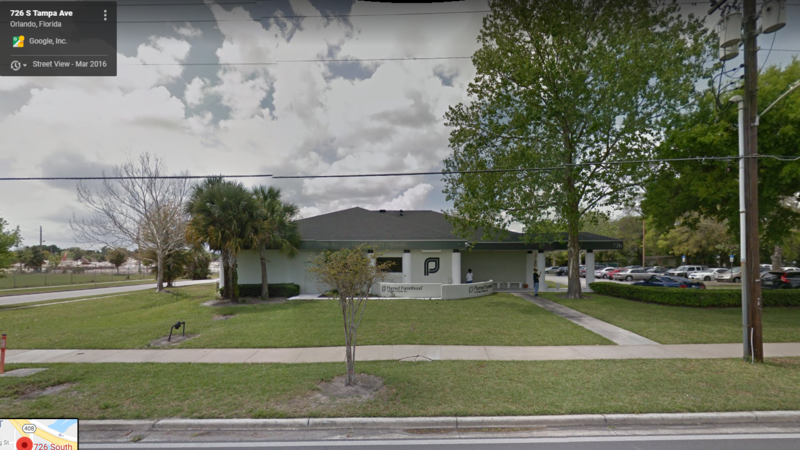 Untrained staff, no medical professional in charge of recovery or various treatment practices, IV equipment in unsterile waiting room area, medications stored with patients' blood, no medical education for several employees doing medical tasks, resuscitative equimpent and supplies not properly stored, etc. Syringes kept in unsterile area (on desktop).